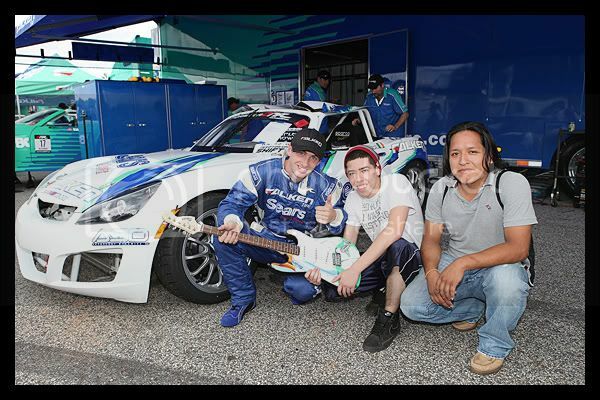 For the past 3 Formula DRIFT events, Falken Tire has chosen 1 lucky winner per event to receive a custom Fender guitar designed by Falken. 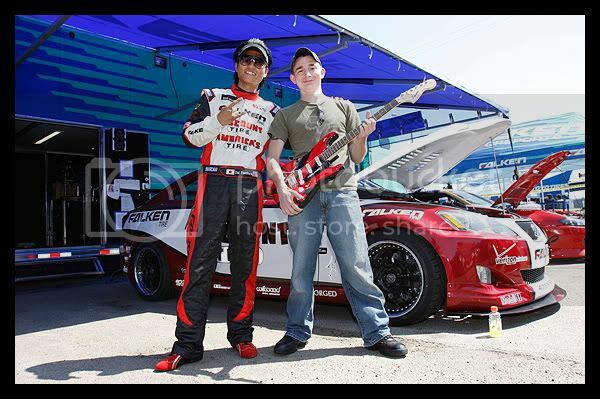 Round 1: Streets of Long Beach winner, James Warner received his Daijiro Yoshihara edition guitar. Round 2: Proving Ground’s winner, Bryan Cordova, won the Darren McNamara guitar. 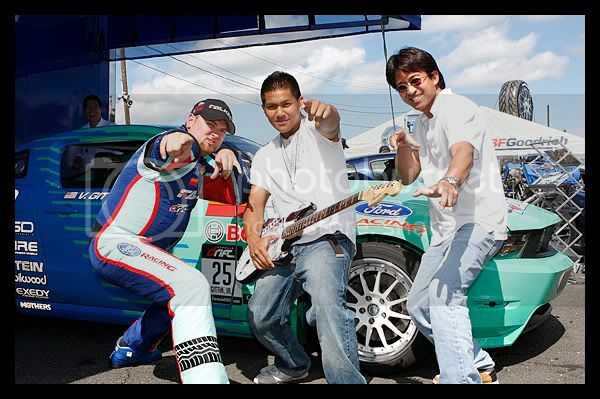 Round 3: The Gauntlet’s winner, Jorge Suaso Sr. won the Vaughn Gittin Jr. edition guitar. To enter for your chance to win a custom Falken Tire guitar visit the Falken Tire pits during the Formula DRIFT event and fill-out the entry form. The winner will be selected before the conclusion of the drift weekend and announced live during the event. Here is a line-up of the next events and the custom design.